I’m mostly a fan of games with a deep story and lots of character customization options; so, RPGs, mostly. 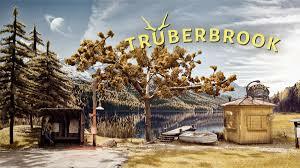 I mean, almost every major release has some RPG elements snuck into them nowadays, but a straight-up Fallout 3/Oblivion-style RPG is what I yearn for most. 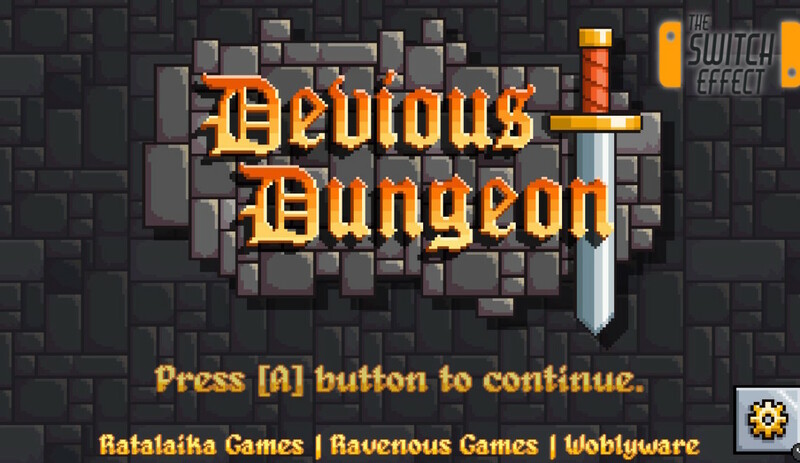 Then, a game like Devious Dungeon for Nintendo Switch comes along. It’s got some very light RPG elements, but basically no story, and yet I never wanted to put it down. I would rather be playing it that writing about it, to be honest, but I’ve put it off way too long already, so here goes. Run. Jump. Slash. It’s not rocket science, people, but it sure is fun. 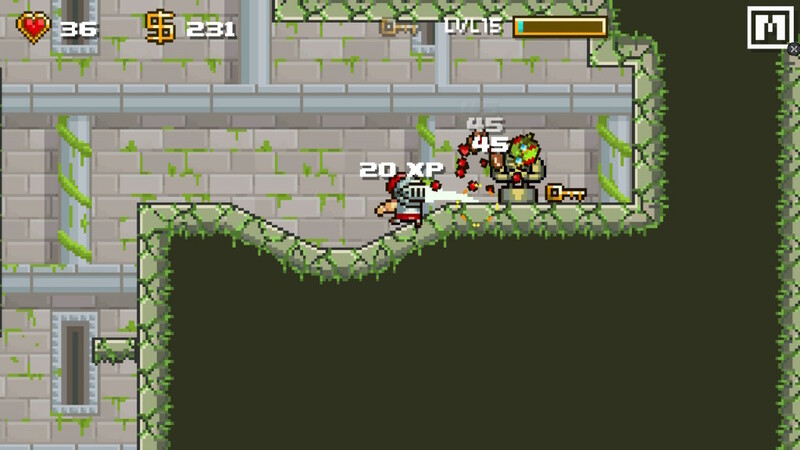 The point of Devious Dungeon is for players to adopt the role of a hero tasked with clearing out devious (get it yet?) monsters in a dungeon (OK, now you have to get it) underneath the king’s castle. Which king? You’re already asking too many questions. Names would just complicate things, just go get to the monster slaying. You, the adventurer, start out in the king’s castle where you can stand and watch him rag on the court jester for a while if you want, but you really should get going. You pass the shop on the way to the dungeon portal, which will come into play once you’ve fought a few levels in and have some money. 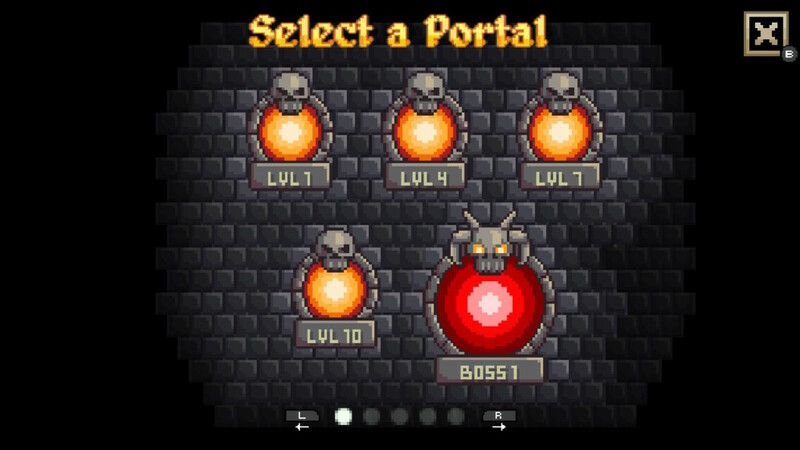 First things first, you use the portal to teleport to the first level of the dungeon. The dungeon is divided into 5 stages, each with 13 levels, the last of which is always a boss fight. Killing enemies and smashing objects in the stages nets you experience (for the enemies only) and coins. There are bronze, gold, and silver coins which are worth 1, 2, and 3 bucks apiece, respectively. There are also secret areas where you can discover treasure chests or tomes which grant experience. Every time you complete three levels, that level is unlocked as a starting point for your next delve into the dungeon. Fighting and exploring are very smooth and the controls are very responsive. You can make split-second jumps to save yourself from getting hit, which is good as there aren’t many chances to heal yourself. Some crates drop a potion that restores 5 HP, but 5 HP is nothing at the higher levels of the game and the drop rate of the potions is pretty low. As a result, you’re going to die a lot in this game, but that’s OK. You actually get some rewards for dying, depending on how well you did before it happened. When you die, you are graded on how many enemies you killed, how many levels you advanced, and how many quests you cleared along the way. The bonus is given in the form of a cash prize, so that’s nice. You can use it to power yourself up and try again. There are two ways to power yourself up in the game; by gaining experience and growing in level, or by buying new equipment at the shop. Leveling up is fairly self-explanatory; kill monsters, get experience, level up, repeat. When you level up, you choose a stat to increase. Attack increases the damage you do to monsters, stamina increases your health points, and dexterity increases your chance of scoring a critical hit, which doubles your damage. At the castle, and then every three levels you advance in the dungeon, there are shops owned by Olaf the shopkeeper. He sells you weapons, armor, and accessories which get progressively more powerful the more you buy. 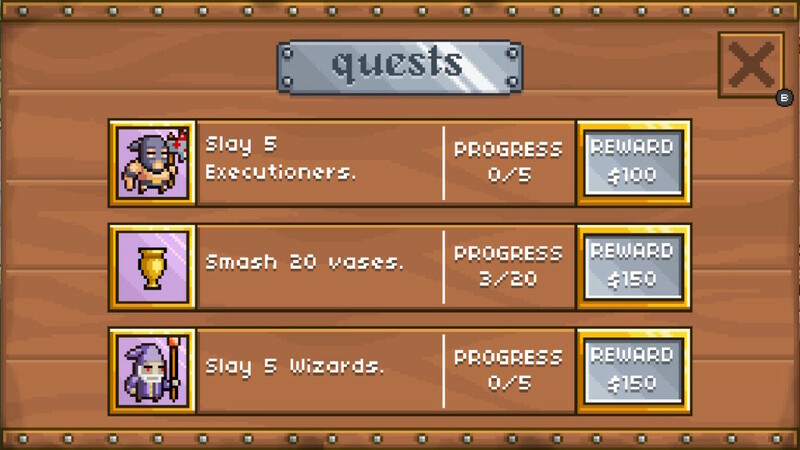 The only drawback to the shops is that you have to buy the items in order; you cannot skip a few weapons ahead, even if you have the cash. It’s not a big problem, but it limits your rate of progress in building your character’s strength. 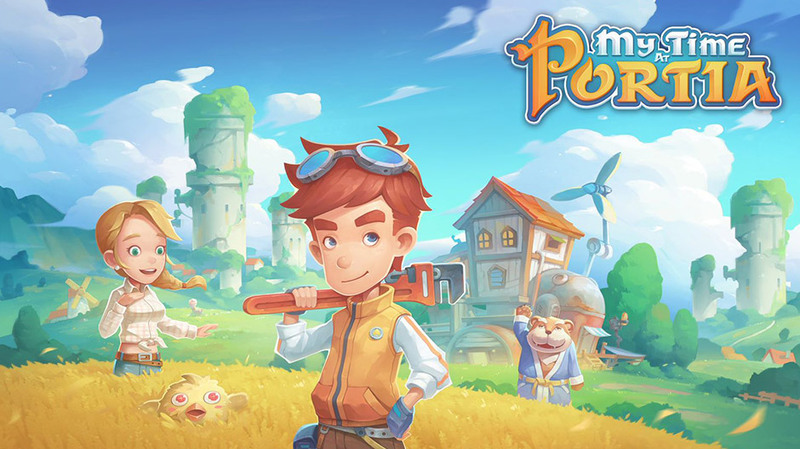 As for the most important aspect of the gameplay – is it any fun? – the answer is a resounding yes. I’ve already said the game is super addictive, and I stand by that statement. Watching my character change appearance when he got a new weapon or suit of armor gave me a little charge of excitement and made me want to play more. I spent a few nights staying up until the wee hours saying “just until I get the next level of armor… OK now just until I can afford the next weapon… well I might as well get to the next boss,” and so forth. It took a lot of my life over the two weeks I played it; I even kept going after weapons after I had beaten the final boss. The simple, fast-paced battle system is super-easy to get into, and figuring out how to exploit an enemy’s pattern is simple and rewarding in its own right. The levels themselves are randomly generated, so you never have to play the same level twice, except for boss fights, which keeps things fresh no matter how many times you go back. 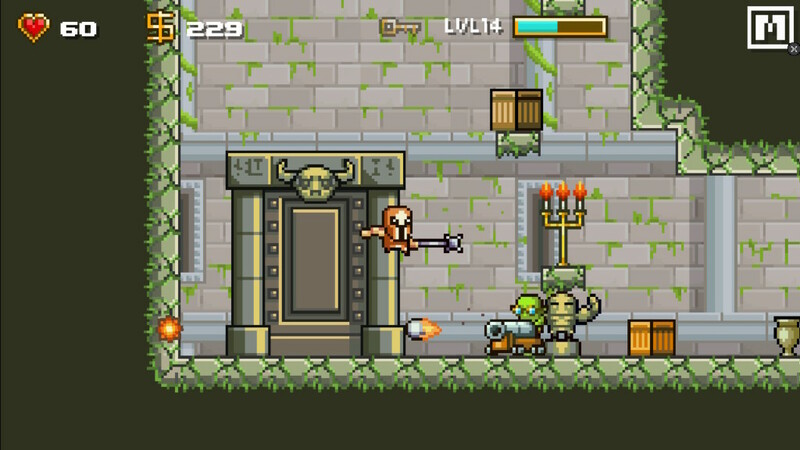 Devious Dungeon has an old-school SNES-style feel to it. The graphics are straight out of the 16-bit era and would fit right in with the rest of the games on the shelves of a Toys’R’Us (RIP) circa 1994. There are a variety of dungeon backgrounds to keep things from getting stale visually. You’ll fight your way through caves, ice caverns, dirt caverns, and various flavors of crumbling dungeon along the way to your ultimate confrontation with the final boss. 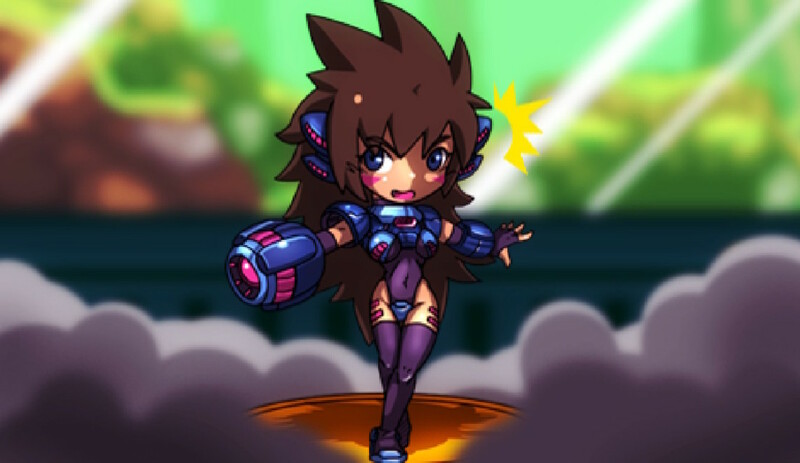 The character sprites are all sharp and colorful, with smooth animations that contribute to the game’s overall fantastic-looking pixel art design. The music is repetitive, but catchy and intrepid. It builds an adventurous atmosphere for your hero. The sound effects are well-designed for the most part. The clang of picking up a coin instills a Pavlovian response of accomplishment after a while and there is a very satisfying crunch when you land the last hit on an enemy and they fly into pieces. 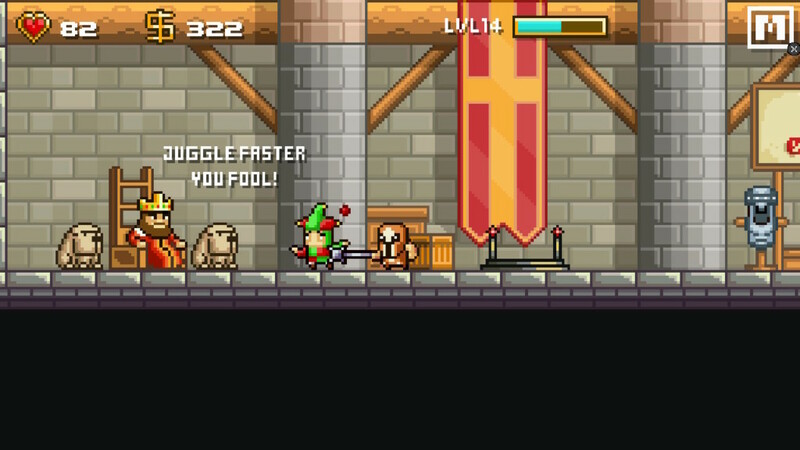 Devious Dungeon can be played either in the Switch’s undocked mode or docked on a television. There are no motion or touch controls, so you can play with either a Joycon or a Pro controller, whichever you prefer. 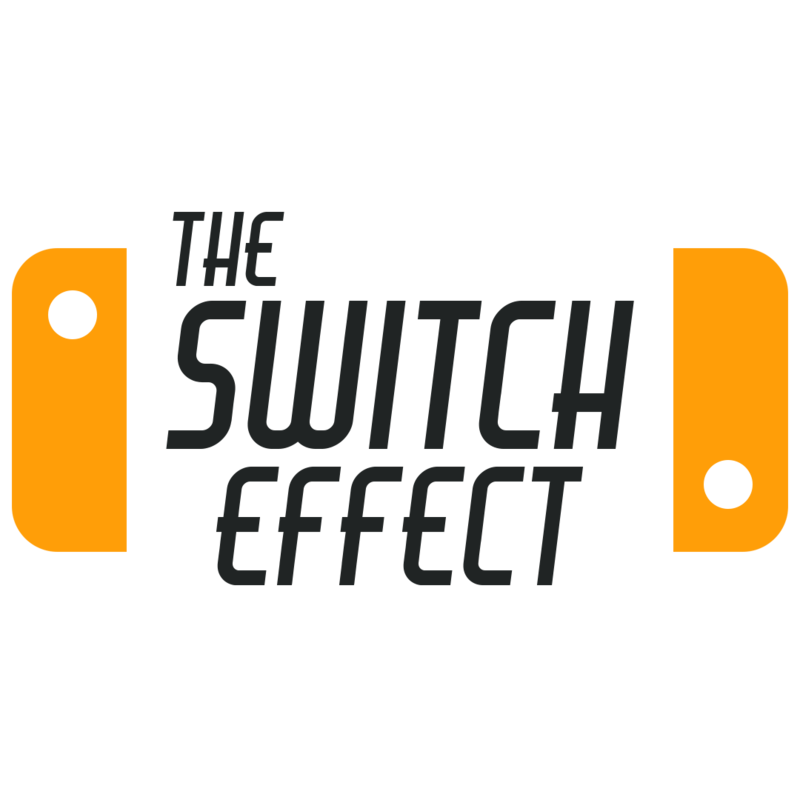 Personally, I prefer playing the Switch in its undocked mode, so that’s how I spent most of my time with the game. I also think the pixel art style looks a tad sharper condensed on the Switch’s screen, but again that may just be my personal preference. TL;DR: I don’t have time for this. I need to get back to playing.